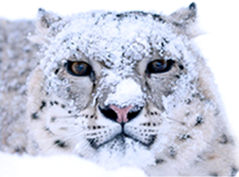 The snow leopard is in conflict with farmers through most of its range, as the cat is considered a major threat to livestock due to its tendency to kill multiple livestock in a single attack. 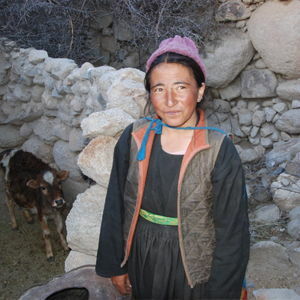 Snow leopard conservationists have worked out several ways of reducing this man-animal conflict. 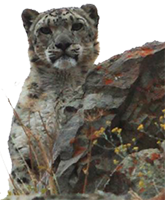 SLC-IT has been working diligently to find an amicable solution to this problem with a strong belief that snow leopards and humans can co-exist, provided local farmers understand the vital role that snow leopards play in the high altitude ecosystem. 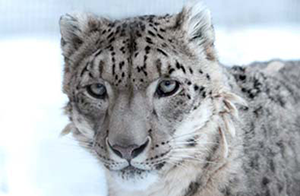 Snow leopards are notorious for killing multiple livestock in corrals/pens at night. 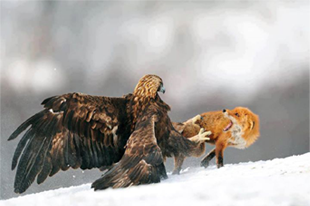 When such incidents take place, affected farmers often resort to retributive killings of these magnificent predators. 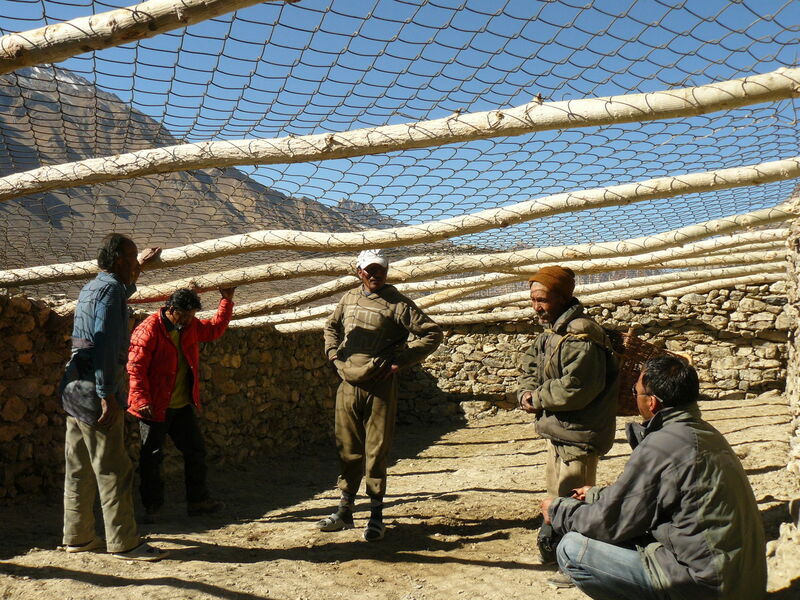 To solve this problem, the first step is to strengthen the corrals to make them snow leopard-proof, as the cat gets into these pens easily because the walls are low and the roof open (the corrals are traditionally built to keep livestock in, but not the predators out)! 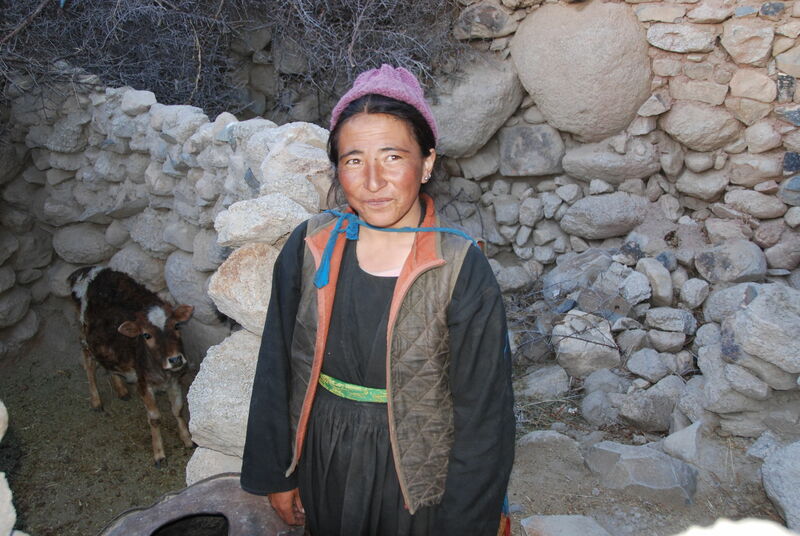 SLC-IT sprang into action when we discovered the high rate of livestock losses and consequent retributive killings in Hemis National Park in the year 2001. 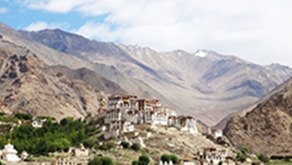 Since then, our organisation has not looked back and the program has grown and expanded to other areas: Sham, Zanskar, Nubra and Changthang. 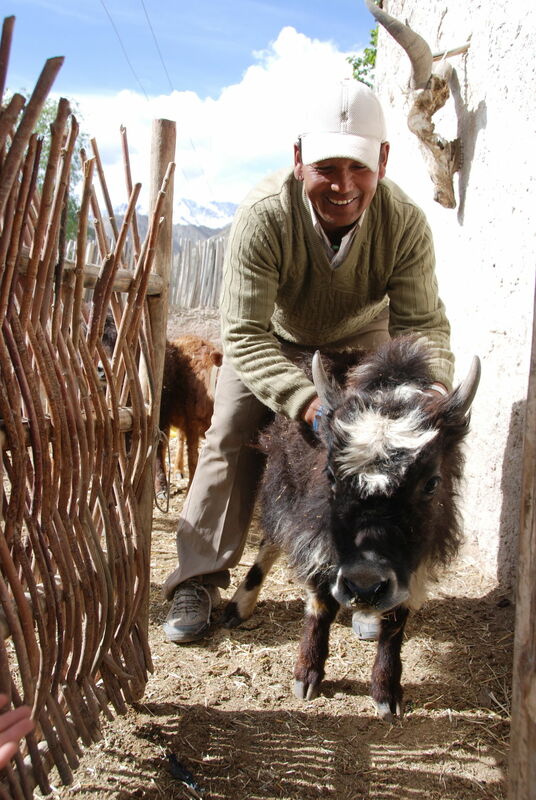 Predator-proof corrals are built by local people using low-cost local materials. 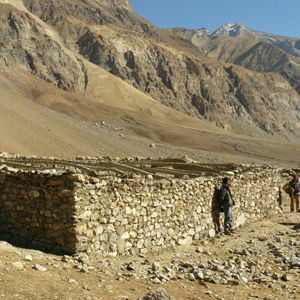 Villagers provide the labour while SLC-IT provides wire-mesh, doorframes, beams and wooden poles, especially in villages with a limited number of trees or no trees at all. 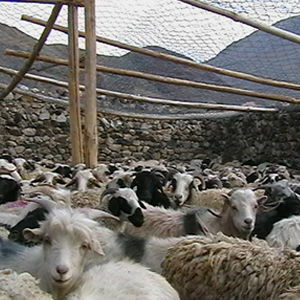 This simple yet ingenious solution has solved over 90% of the problem of multiple killings in livestock pens, and has saved snow leopards from vindictive farmers. 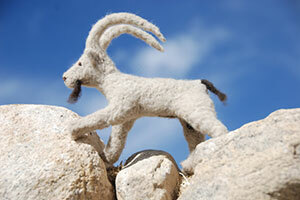 SLC-IT provides the materials and technical support on the condition that, henceforth, no predator will be harmed. 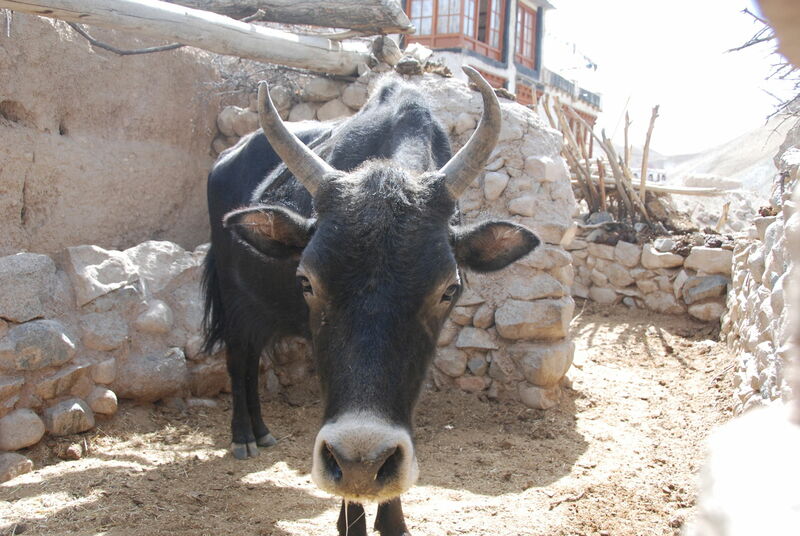 Thus far, we have built or improved over 150 livestock corrals across Ladakh, benefitting more than 600 families. 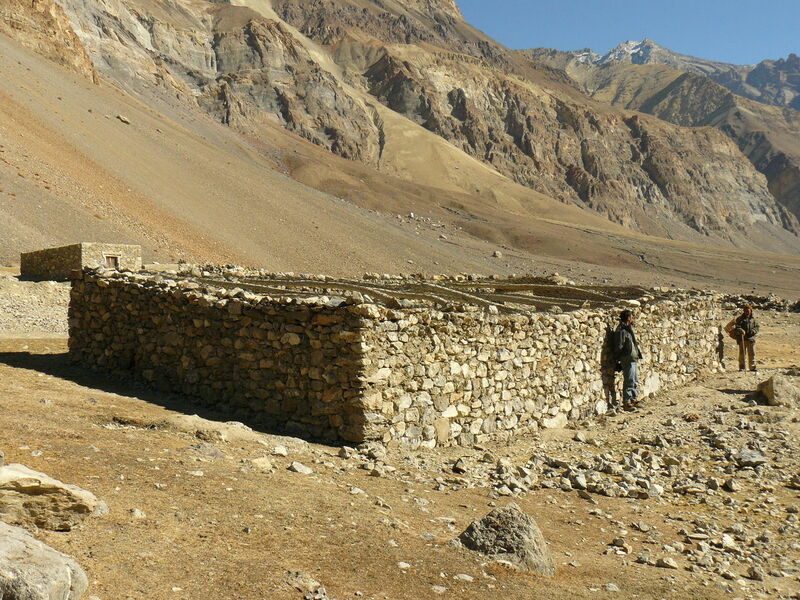 “Now we can sleep peacefully instead of guarding our livestock against snow leopards at night,” said a satisfied herder on the effectiveness of a snow leopard-proof corral in Zanskar. 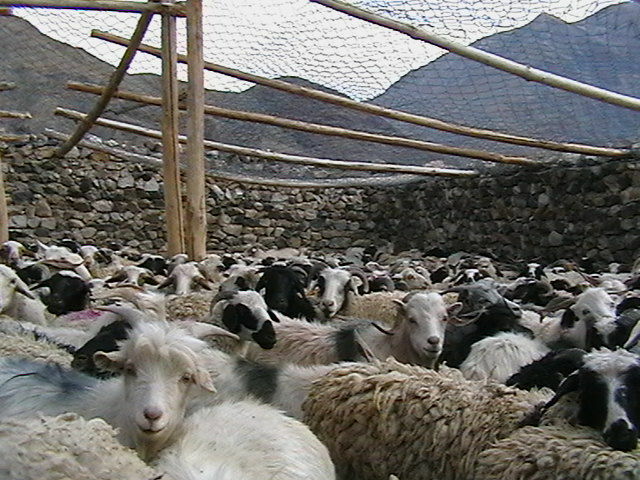 Although the predator-proof corrals solved the problem of multiple killings within corrals at night, depredation (or attacks by snow leopards) during the daytime persisted in the high-altitude pastures. 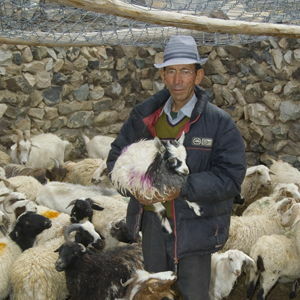 This was largely due to lax herding practices. 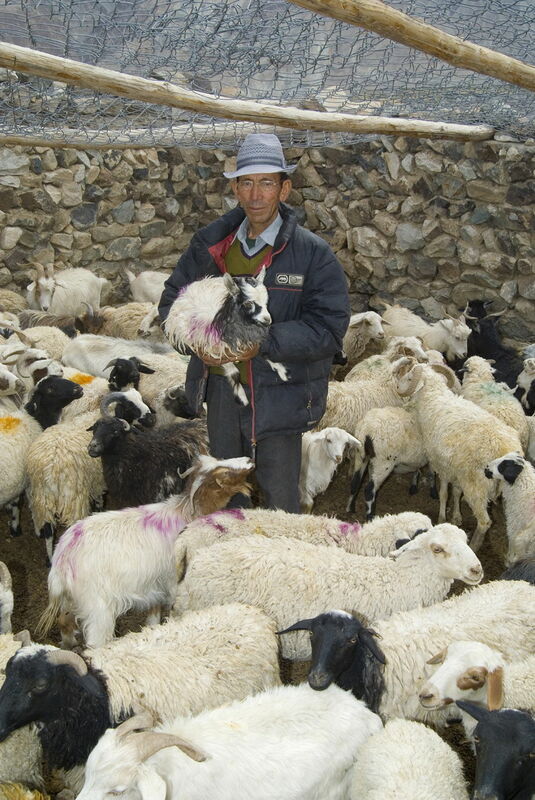 To deal with this problem, we now train farmers in protective herding techniques. Despite this, some level of livestock depredation is inevitable in areas where livestock is the mainstay of the economy of local people. 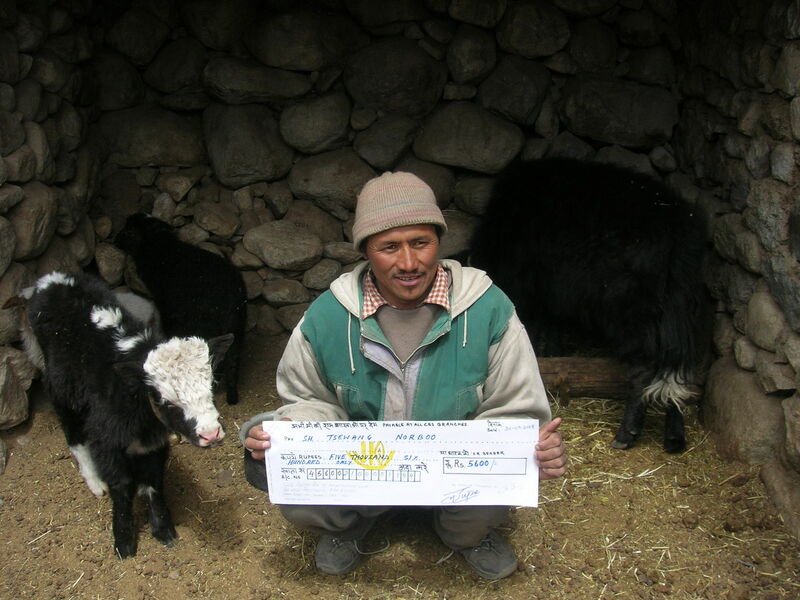 To counter these losses, we started a community-controlled livestock insurance program, which is a viable alternative to conventional compensation schemes that are usually fraught with problems such as fraudulent cases and lengthy procedures. 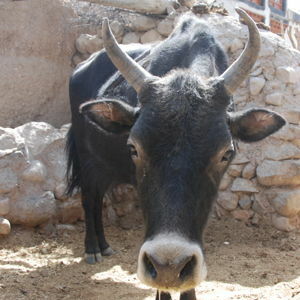 Under the insurance program, started in 2001, interested households insure their livestock by paying an annual premium. SLC-IT provides a matching fund to create a corpus. 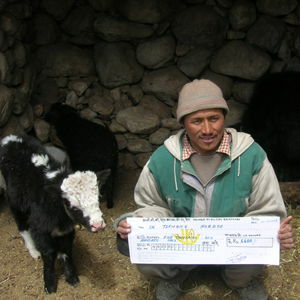 The villagers then get compensated from the corpus, which keeps growing in the bank. This community-owned insurance program also ensures that there are no false claims, as villagers know whose animal died and in what way. 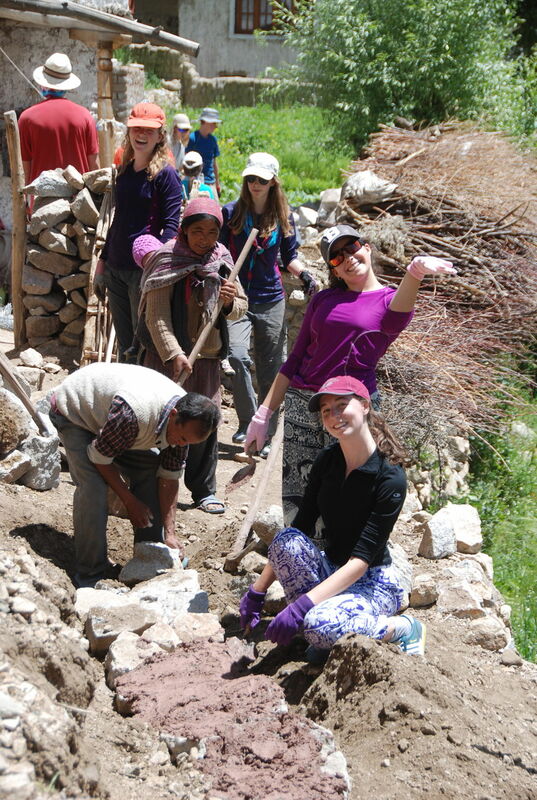 Currently, about 110 households in four villages are part of this successful program.